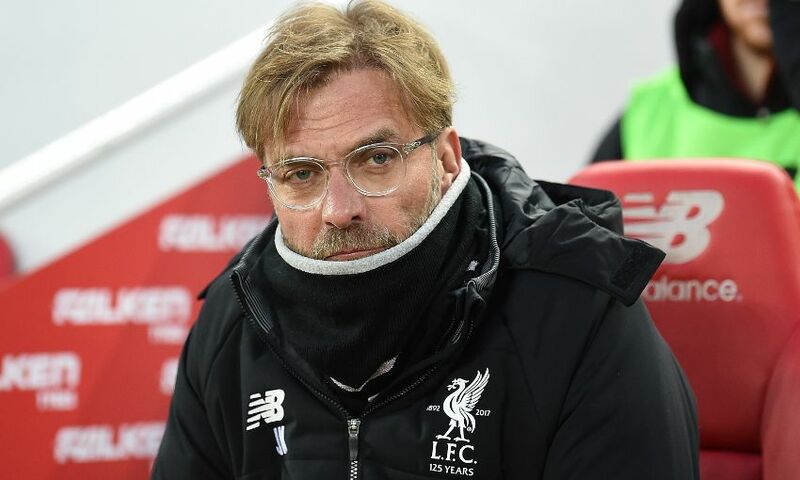 Jürgen Klopp was satisfied with the manner of Liverpool's 2-0 victory against Newcastle United and afterwards reflected on the key moments that enabled it. The Reds recorded a fourth successive win in all competitions, and moved up to second in the Premier League ahead of their trip to Manchester United next weekend, with a controlled performance at Anfield. Goals either side of half-time from Mohamed Salah – his 32nd of the season – and Sadio Mane were enough to see off the challenge of Rafael Benitez’s visitors. At his post-match press conference, Klopp discussed the performance of his team, a crucial stop by Loris Karius at 1-0, Salah’s scoring exploits and much more. Very, very. I wouldn’t say that we would have had no chance afterwards to win the game, but if the ball is in it changes the game, for sure. What was it, the 45th minute roundabout? So Newcastle would have said ‘perfect moment’, but for us it would have been exactly the opposite. It is exactly the life of a top-class goalkeeper; if you are at a top team, you have not a lot to do but when you have something to do you need to be there – and he was there, so it’s a good thing. It’s better that they had the finish and he could make the save than if they couldn’t have shot the ball at the goal because then nobody speaks about the goalkeeper, so it’s good. It was fantastic – it was like scoring, to be honest. We scored two more and that made the result. I’m happy about the result, it was a good result but it’s already over. We play on Tuesday again. Look, if he was not a good goalkeeper I would be the biggest idiot in world football if I line him up. Maybe a few people think I am, but he is an outstandingly skilled goalkeeper. The start was not very good and in our life people make their assessment immediately and say the start was bad so there’s nothing. 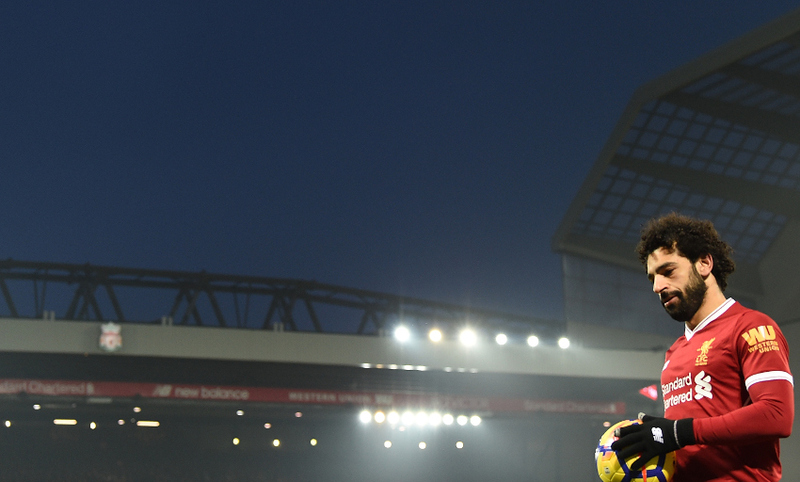 He needed time and needed the situation, he needed the training with John [Achterberg] and now he is playing. Thank God, he is playing well. That’s the situation. There is no goalkeeper without any mistakes in the world. For goalkeepers, the timing is very important. The best thing is that you don’t make a mistake in the first 50 games; then people think you are the best and you can be responsible for three goals in a row but people still think ‘but he is world-class’. He has had a few good games – that’s good for us. Let’s carry on. I had no numbers in my mind [when we signed him]. We knew he was a very offensively-orientated midfield player. If you are that then you need goals from players like this and you want them to score. I love the goals he’s scored, I love his assists. I really love this player, how he is doing so well and thank God he is still healthy and fit and all that stuff. All the others are important, exactly the same importance for us. We played together, he knows that he needed a pass – he cannot get the ball in midfield, run there and then be free in the box. That’s not possible. It was a world-class situation from Ox, speeding up in this situation and then passing the ball, like the situation of Roberto Firmino to pass [for the second goal]. I would have a ligament injury in the ankle if I tried that. He did it and Sadio could score. That’s teamwork and I love that most, to be honest. But [Salah] deserves all the good critics he has got so far. We have to make sure he can carry on like this. Of course. It’s a different position, it depends what you want. There’s no doubt Kevin de Bruyne plays a nice season; there’s no doubt Mo Salah plays a really good one as well. Not only him, there are a few more players. A few people would mention that Harry Kane is not too bad and Roberto Firmino is not too bad. David Silva had a few weeks where for private reasons he couldn’t play but plays an outstanding season as well. There are a few good players this season in the Premier League – and for sure I forgot a few. In our team, I like a lot of what we did so far. I don’t have to make the decision. At the end there will be one winner and a few more very good players around him. That’s what the life of a professional sportsman is. You do it because you want to win. I don’t think a lot of people are doing this only to be part of it. We want to win things – that’s a big part of our personality. For me, [personal] trophies mean absolutely nothing. I have no clue why it’s like that but it is the truth. Winning a title with a team is different, to be honest. But I respect it. If he can win this competition then he deserves it. There are a few games to go and we have to make sure he can keep on going in this shape, be in important spaces and very decisive areas, and score goals for us. It’s nice. The faith and the trust of the crowd improved. You always have to earn things like this and with a few performances we earned it. I think people are now more convinced that it can happen at one moment in the game than they were before. That helps massively. That’s what I meant when I said we have to create this situation together. You cannot keep the ball in rows when the crowd is pushing constantly in this direction; it’s difficult for each human being. They do it still, that’s nice – because it’s important, it’s part of the game, it’s emotion and we all love that. But a few times you have to keep the ball. I would have been happier in the last 10 minutes if we had kept the ball constantly. They didn’t attack so why try to play through balls? There’s absolutely no reason because you don’t have to take any risks. We are on the way to doing that. This team is obviously always on the front foot to score the next goal, but we adapted to the situation as a team. The crowd was really brilliant.